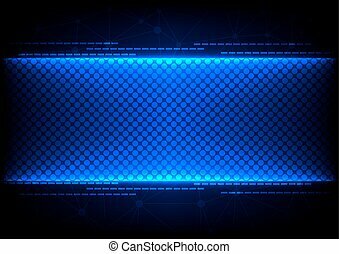 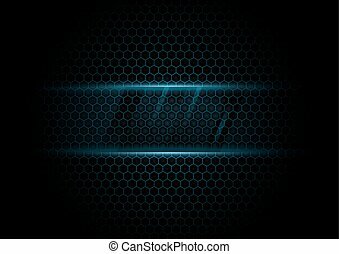 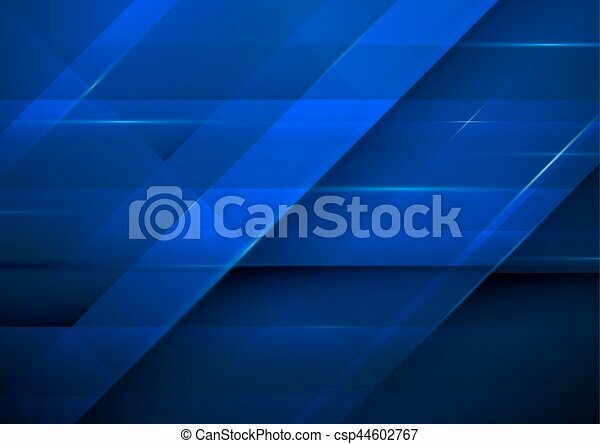 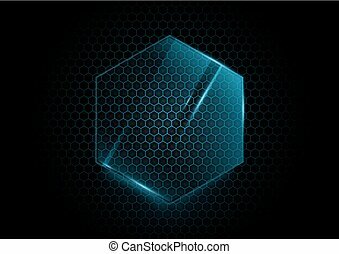 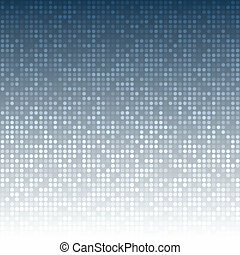 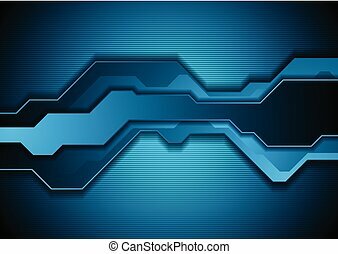 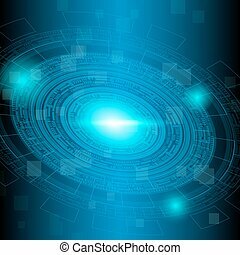 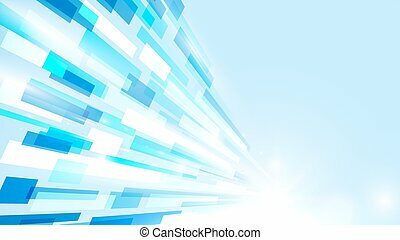 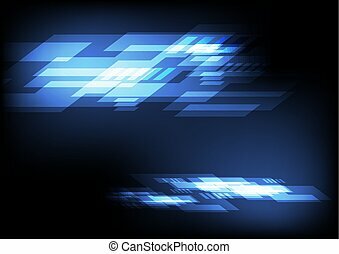 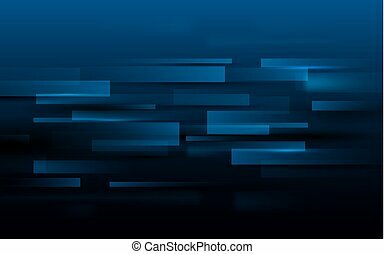 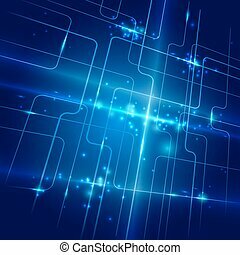 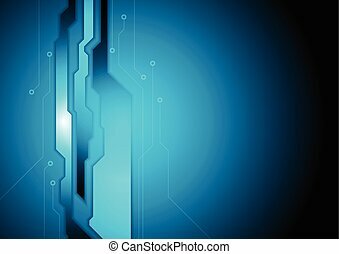 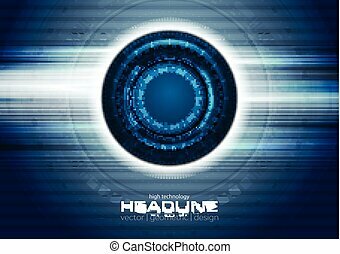 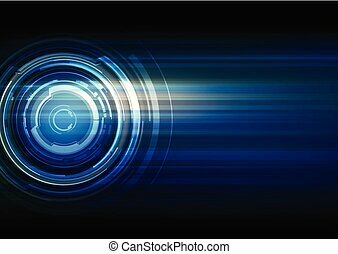 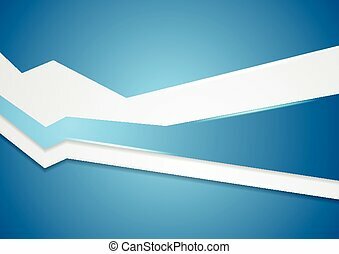 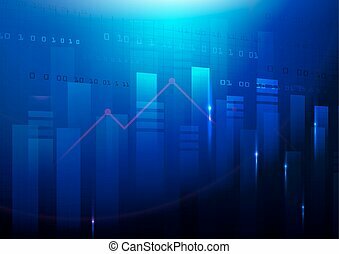 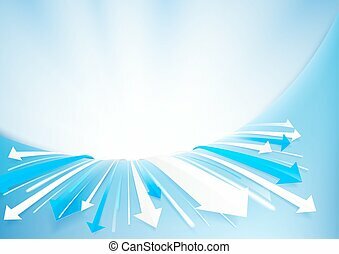 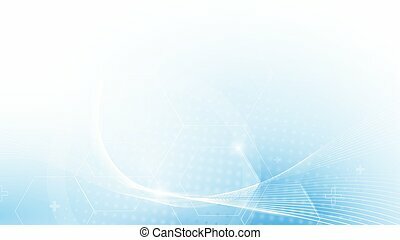 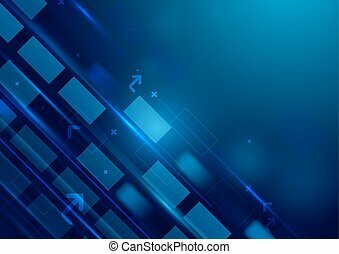 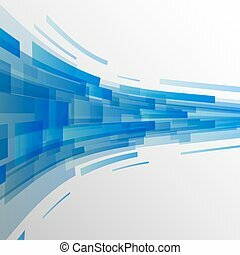 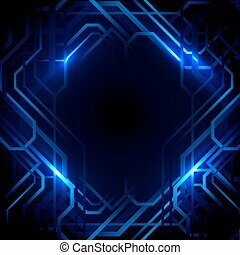 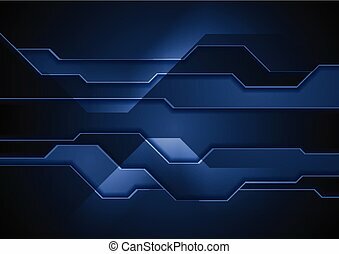 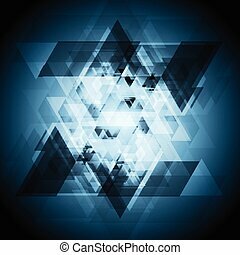 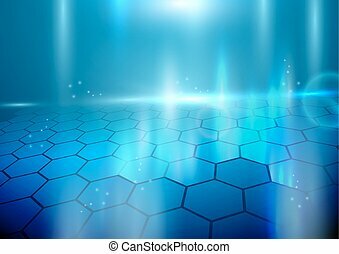 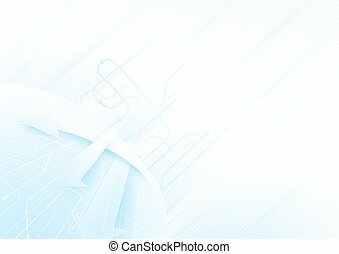 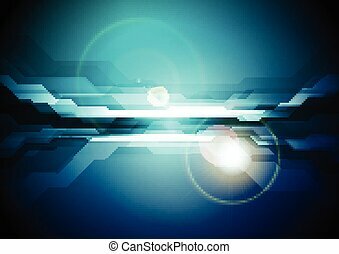 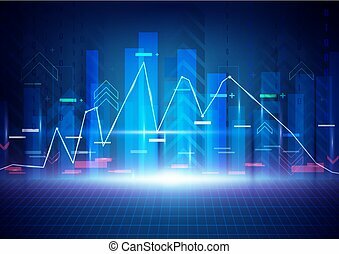 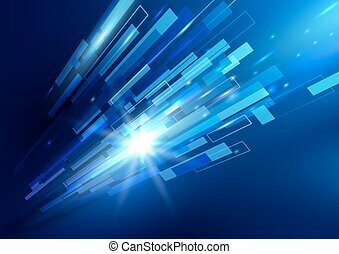 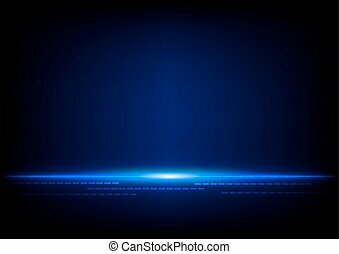 Abstract dark blue rectangles background. 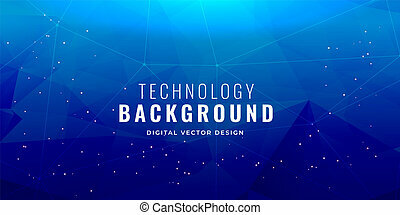 technology concept design. 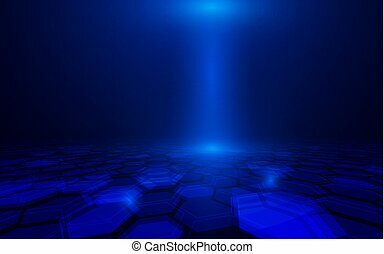 Abstract dark blue rectangles background.